Valentine is coming soon and it is necessary be ready for it. I am improving my icon sets Hearts, Valentines day and Photo folder. I added 3 new icons Valentines heart, Valentine flower, Heart photo folder and 2 improved: Bear-braun and Bear-white icons. 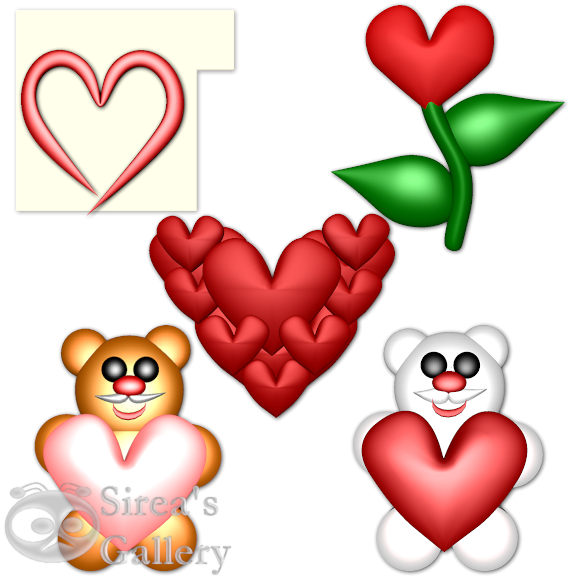 I created special zip with 40 Heart icons and with complete Heart cursor set. Download on my website.